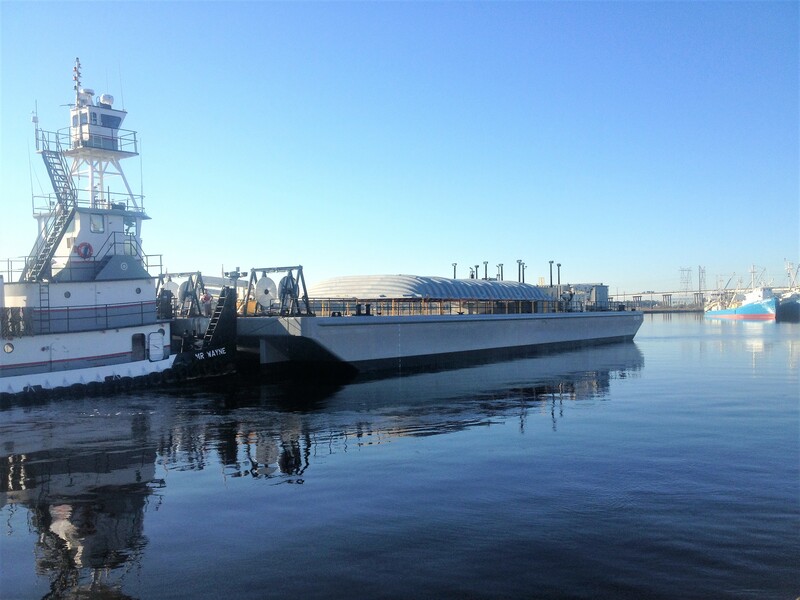 180′ BOOM TRANSPORT & STORAGE BARGE – The Shearer Group Inc. 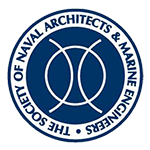 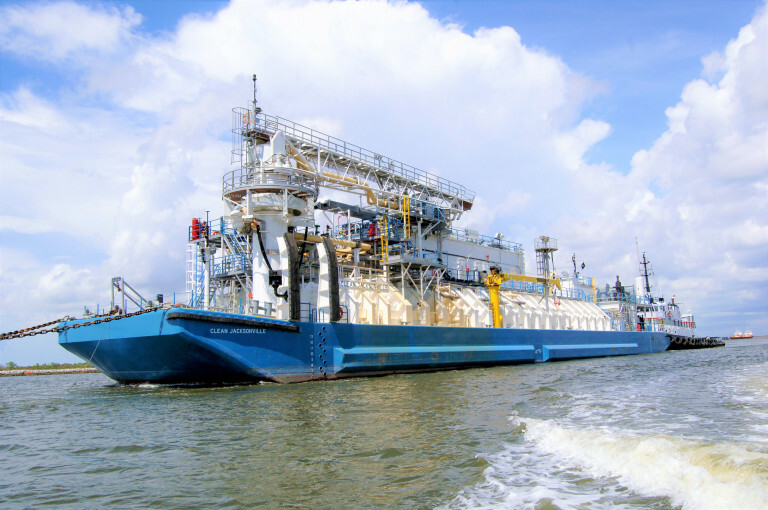 The Shearer Group, Inc. was contracted by Omega Shipyard, Inc. in 2012 to develop detailed design and construction drawings for a 180' boom transport & storage barge for a Gulf Coast supplier. 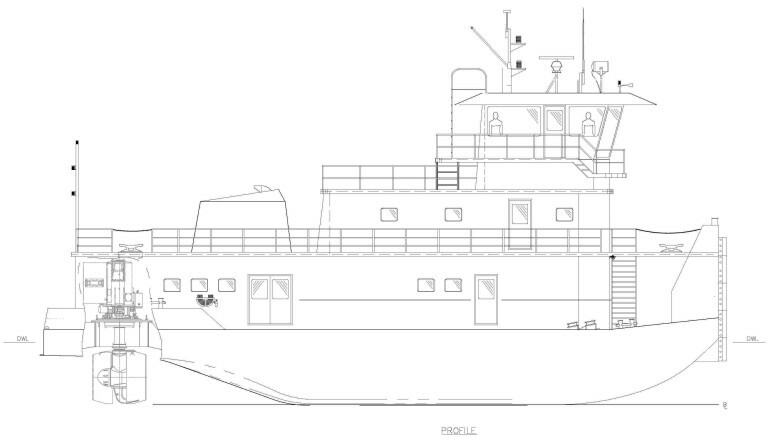 The barge was designed and built to ABS Rules for Building & Classing a Steel Barge.